VAIBH METALLURGICAL SOLUTIONS PVT. LTD. - VMSPL INDIA :SUPPPLIER Furnace Transformers FOR EAF , LF, SAF,IF FROM INDIA AT VERY COMPETITIVE PRICE BUT WITH THE HIGHEST PERFORMANCE. VMSPL INDIA :SUPPPLIER Furnace Transformers FOR EAF , LF, SAF,IF FROM INDIA AT VERY COMPETITIVE PRICE BUT WITH THE HIGHEST PERFORMANCE. 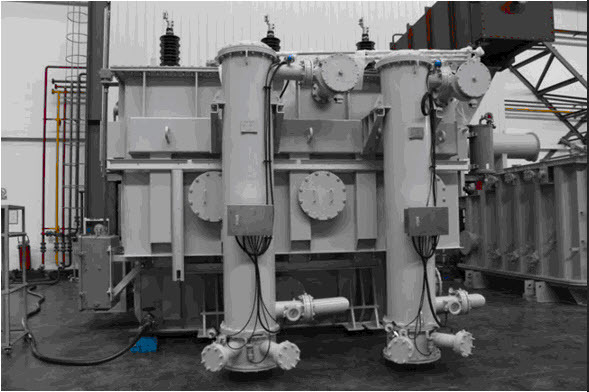 "We Design ,Supply & Export Furnace And Power Transformers﻿ From India.". These Transformers are precisely designed to meet the specific requirements of each product. 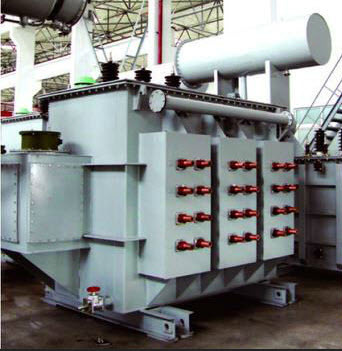 For Example EAF Transformers are designed for melting rate & specific charge mix & SAF Transformers are designed to produce several Ferro Alloys from one furnace. Transformer is considered as the heart of any Furnace in general But Arc Furnaces in particular. With twenty five years experience of Professionals of "Vaibh Metallurgical Soltions Pvt. Ltd." , we can supply the best suited transformer for these applications. *While Complete Specification, Follow up ,Inspection is done by our company , supply is done by reputed Transformer Suppliers.